Gati Connect is Gati’s very own online shopping portal which is open for vendors to register and start selling their products. Unlike other online stores, here the vendors get to maintain their own product catalogue and decide the prices of the listed products. 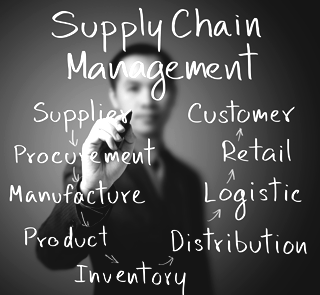 The success of any E-retailer is largely dependent on its logistics capability. 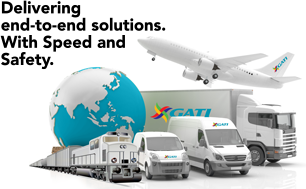 Gati, the pioneer in express distribution handles the logistics of Gati Connect online store, thus ensuring a fool proof system. Our online Portal is open to all vendors big or small, regional or national. All they have to do is register with us and we will give them a page where they can start displaying their products/managing their catalogue. All prices, promotions and schemes are left to the vendors to decide, giving them full freedom to run their business. This saves them from the huge expense and effort of setting up their own portal or E-comm website. An added advantage for the vendors is that Gati does not charge any commission on the sale of goods, giving them a good margin of 8-20%. This could mean higher profits for the vendor or benefit to the customers, making our portal the most cost efficient for the vendor and consumer. As far as the logistics are concerned, we offer our vendors complete end to end solutions ranging from warehousing to the last mile doorstep delivery of the goods to the end customer. Our extensive logistics network covers the most remote locations which benefits vendors and consumers as it opens up the world to them. We also have a ’Cash on Delivery’ option for our customers who are not comfortable with online transactions.